Greenbank supports homeless and vulnerable young people with a connection to Trafford, empowering them to tackle the root cause of homelessness. The support process assists customers to make better life choices, re-build family relationships and move on to successfully manage their own home. Please email us at greban@irwellvalleyha.co.uk for more information. 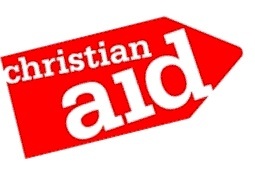 Church Action on Poverty is an ecumenical charity dedicated to tackling the root causes of poverty in the UK. We have a vision of a fairer society with a narrower gap between rich and poor. Follow the links to see how, together, we can build hope and transformation.